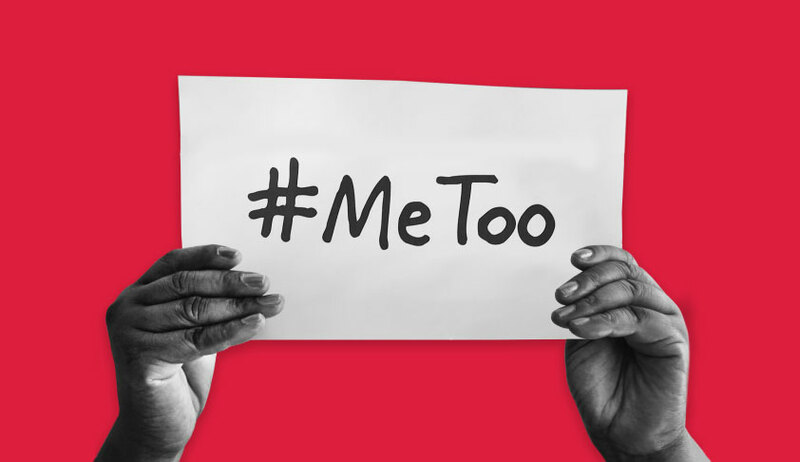 The Supreme Court on Monday refused to entertain PILs filed by two lawyers seeking registration of FIRs based on allegations of sexual misconduct and assault leveled by women across various sectors during the #MeToo movement. He also sought constitution of fast track trial courts for conducting the trial in such cases in a time bound manner, in addition to a direction to the National Commission For Women (NCW) to create a safe platform for women to file complaints while protecting their identity. Furthermore, he demanded that the NCW be directed to treat the “ #Metoo platform” as a practical source of first information on instances of sexual harassment, to initiate criminal proceedings against the accused. “So why (Article) 32? If there is a cognizable offence, there are provisions of the Cr. P. C. in that behalf”, remarked the Chief Justice Ranjan Gogoi. “In these instances, high profile people are involved. Several matters are not even going to trial. Now that these women are coming forward and opening their mouths, they should be taken further....”, advanced Mr. Sharma. “In any case, why should Manohar Lal Sharma come?”, commented Chief Justice Gogoi, indicating that only the aggrieved individual may bring the law into motion, while Justice K. M. Joseph questioned whether the apex court is the appropriate forum in respect of cases where action is not taken.